And get unlimited access to this gym and 1626 others. LivingWell Glasgow is a great club where you can enjoy a genuinely warm welcome every time you visit. Take time out to rejuvenate here at the club. 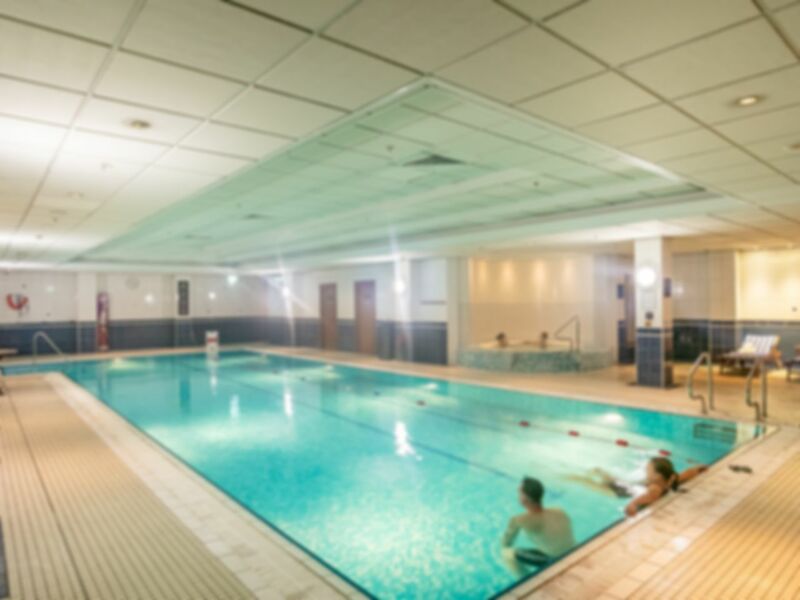 Tone up in the gym with a great range of state of the art PRECOR equipment or have a contemplative swim in our heated indoor swimming pool, then close your eyes while you soak in the heat of the sauna. You'll experience a real difference here at LivingWell. Our facilities are specifically designed to meet the needs of our guests, with our dedicated Health & Fitness Team to assist and guide you to help any fitness goals you may have. It's all part of what we call 'personalised Fitness for Life' - the plan designed around your individual needs. At Just 5 minutes from Glasgow's city centre, we're easy to get to - why not pop in?. We cant wait to welcome you to the club that cares. Ideally located for easy access, LivingWell Glasgow is situated merely 3 to 5 minutes walk away from both Anderston and Charing Cross (Glasgow) Railway Stations. Good Relaxing Saturday spent few hours and the swimming pool and sauna. Felt invigorated and fresh after my day there. Like that they provide you with towels so I dont have to carry to much on the way there. All round nice experience. Small gym but good range of equipment. Nice pool and sauna. "Thank you for feedback. I am pleased to hear that you enjoyed our leisure facilities and we look forward to welcoming you back soon. Regards Fiona Watt Assistant Health Club Manager"
V quiet relaxing session.Not busy for a Sat afternoon. "Thank you for your feedback - I hope to be able to welcome you back in the near future. Fiona Watt, Assistant Health Club Manager"
This place is not clean!!!! Absolutely filthy changing rooms absolutely filthy sauna and steam room. And the sauna is never on. After using this gym with pay as u gym a few times I thought this place was ok. Not till u actually been a few tomes do u notice the things wrong! It’s disgusting!